At Plaza Chrysler Dodge Jeep Ram of Inverness, we understand proper maintenance of your Dodge requires specific knowledge about your vehicle. That's why we offer a wide range of Dodge specific services with our certified technicians. We only use genuine Mopar parts and accessories to guarantee the highest quality service available in Inverness, Florida. With our WiFi-enabled and convenient auto service center, you can get your vehicle serviced without added inconvenience. Stop in today to learn more about our current service specials. Service your Dodge vehicle at your trusted Inverness, FL Dodge dealership. Regular service on your Dodge car, truck or SUV is crucial to keeping you on the road longer. That's why Plaza Chrysler Dodge Jeep Ram of Inverness offers a variety of auto services from routine jobs to preventative and unexpected maintenance to drivers near Ocala, Florida. Our Dodge service options include oil changes, tire rotations, engine work, transmissions services, brake repair, fluid replacement, engine diagnostics, and more. 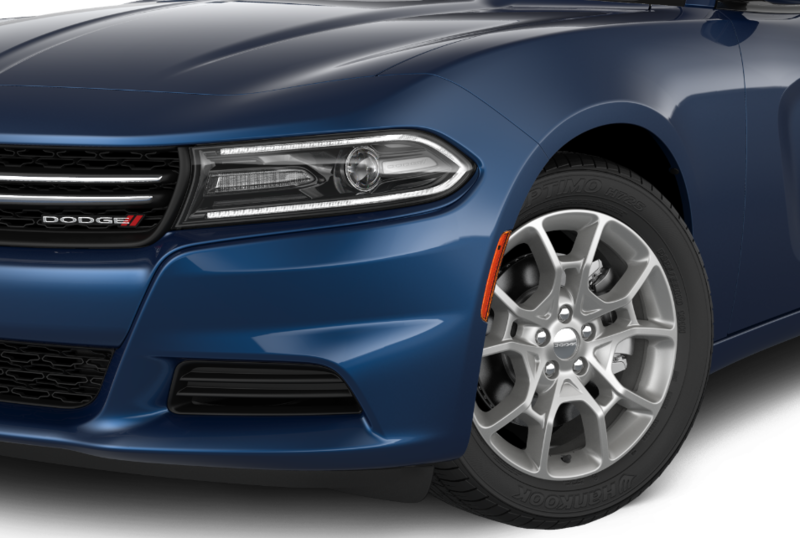 For more information about our Dodge services and specials, feel free to visit us. We are located at 2077 Highway 44 West across from Twistid Ink. Call us today to schedule your auto service appointment!